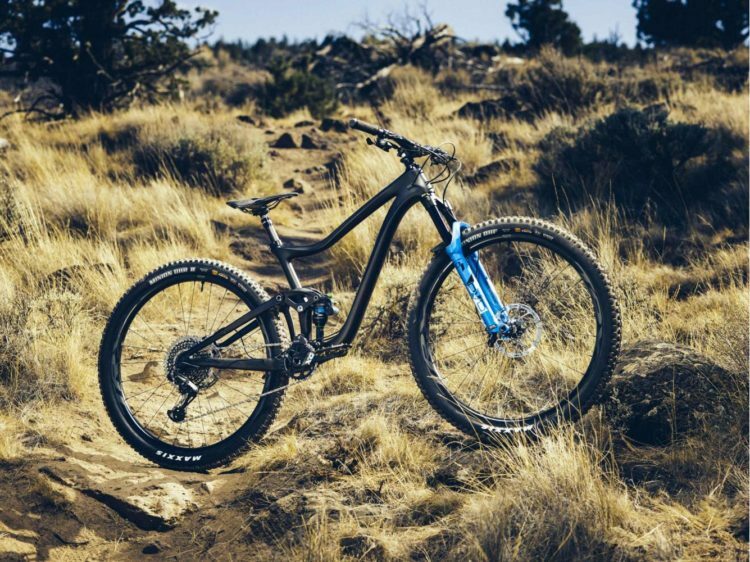 29ers are mountain bikes with 29-inch diameter rims. 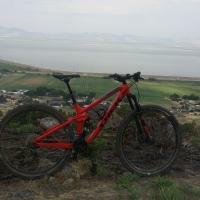 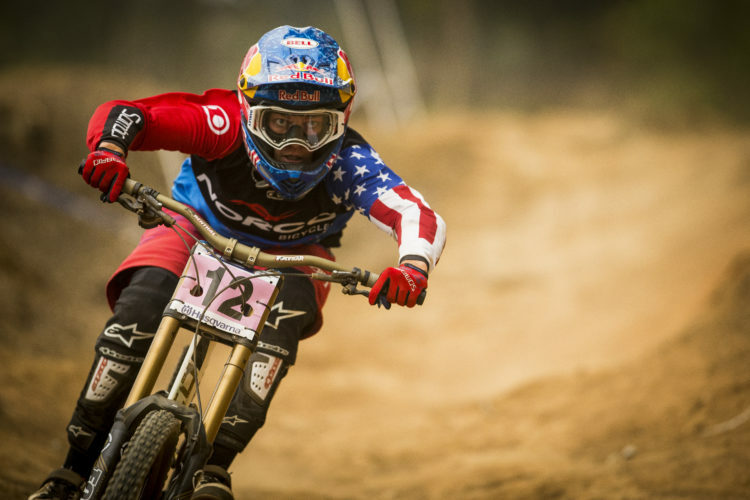 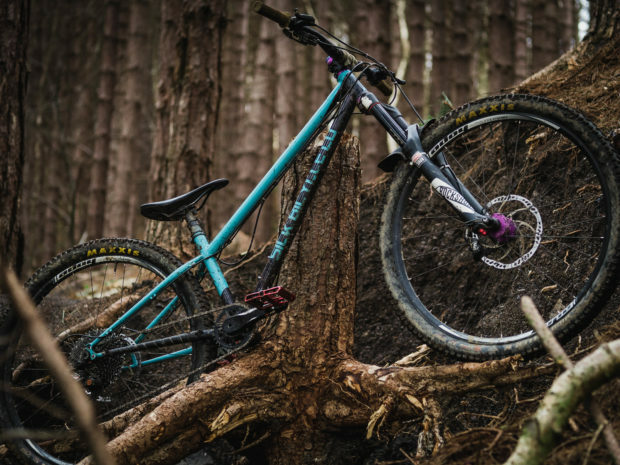 Keep up to date on the latest 29er news, reviews, and conversations here. 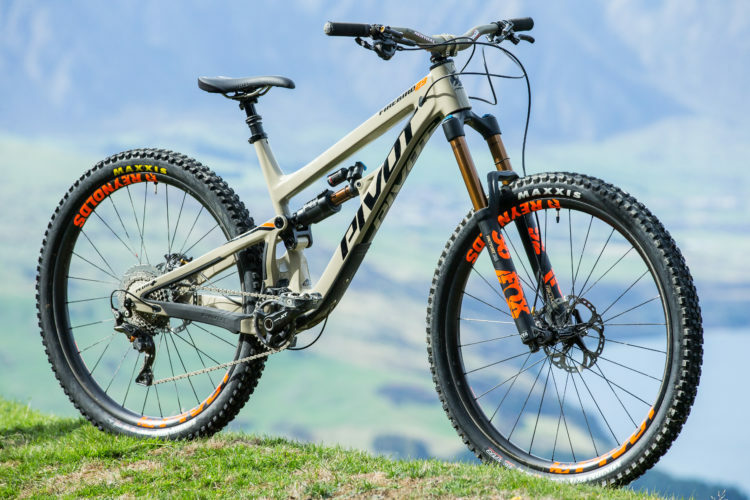 The new Trance 29 is slacker, with less travel than last year's 27.5 model. 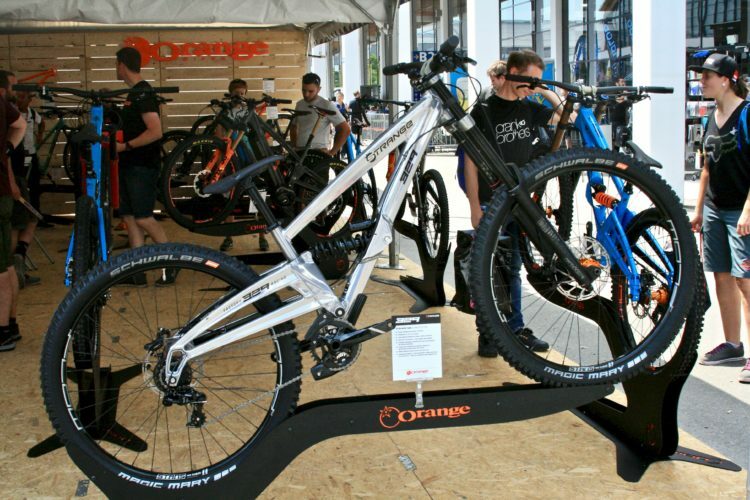 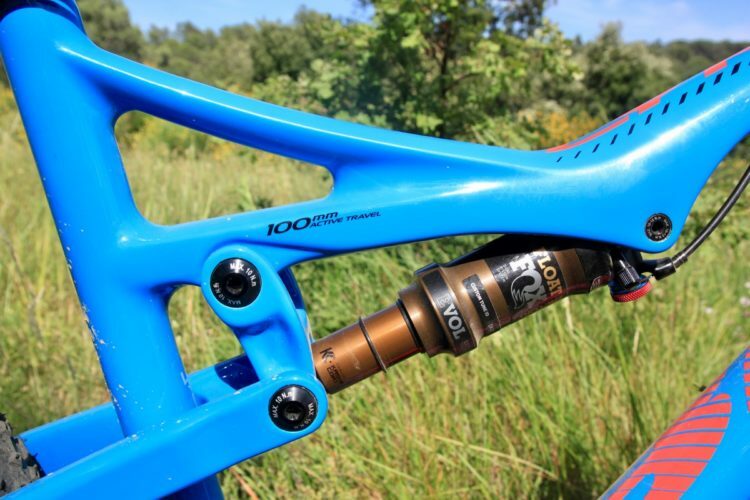 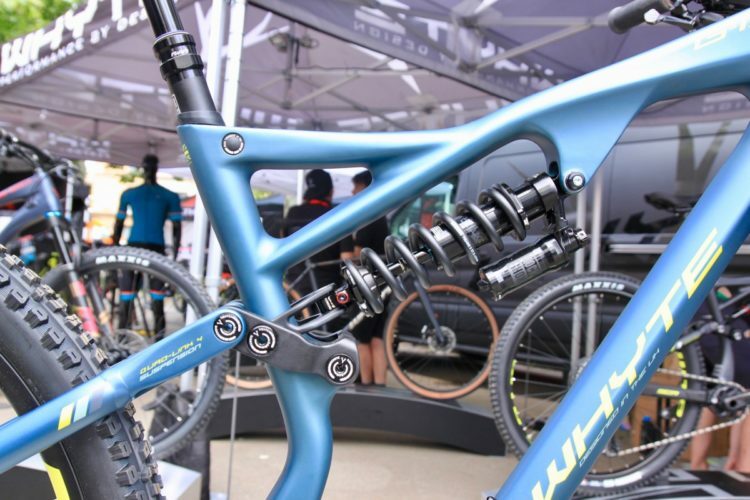 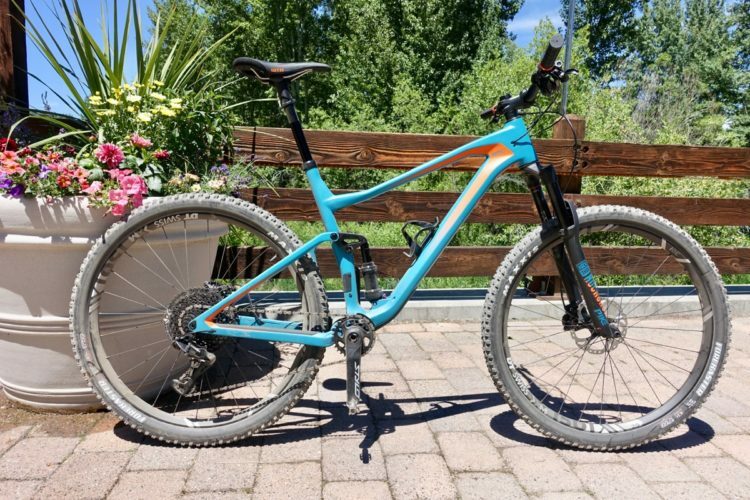 Orange showed off a lightweight, prototype 29er DH bike and new colors on trail and enduro bikes. 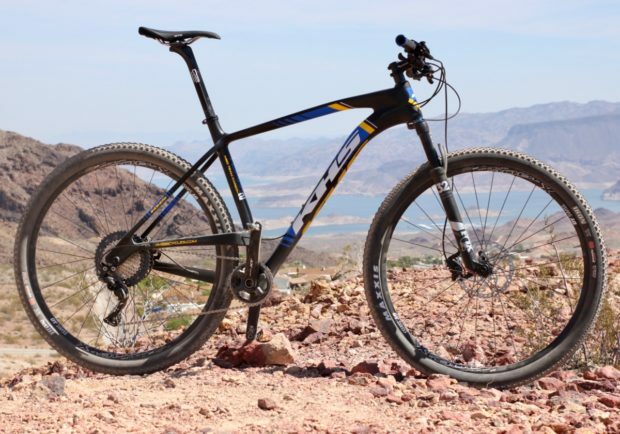 The BH Lynx Race RC is a capable, lightweight, XC race bike with 100mm of travel front and rear. 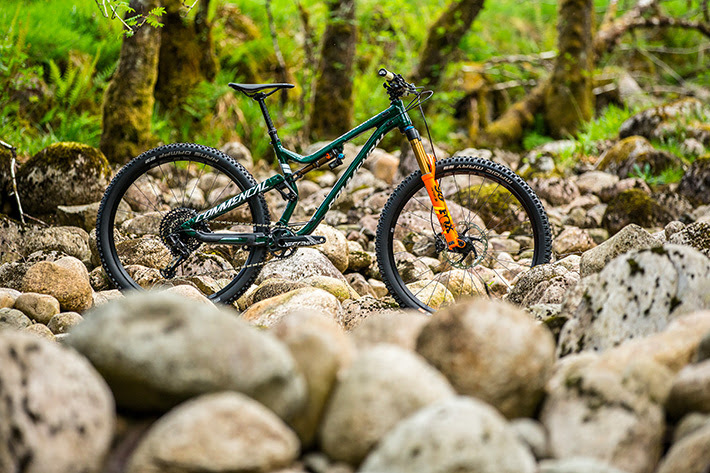 Commencal updates the Meta TR trail bike and goes from 27.5" wheels to 29er. 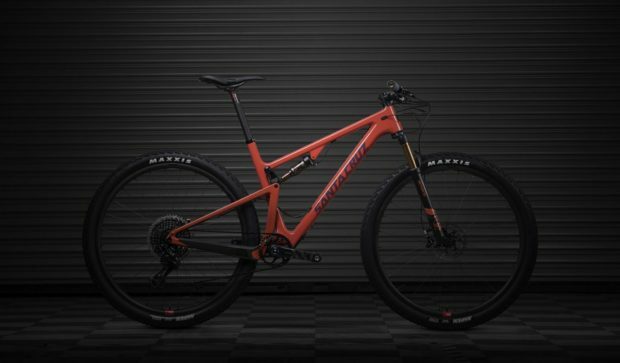 Whyte introduces two new mountain bikes: The S-120 trail bike and the G-170 29er enduro bike. 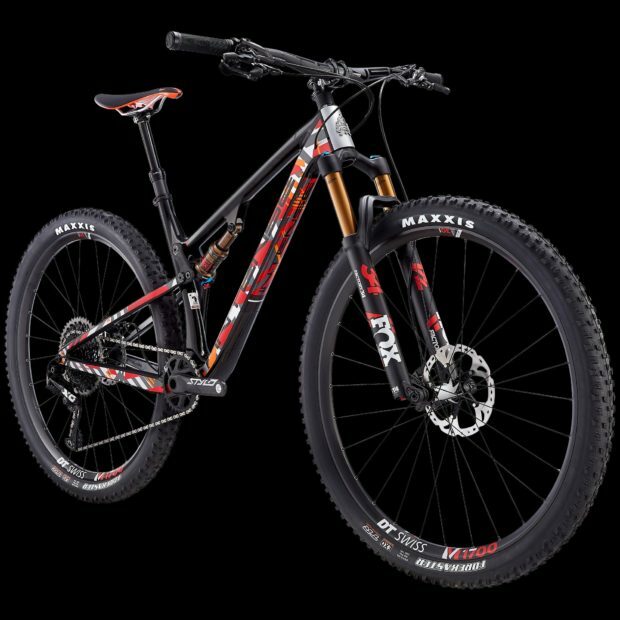 26" or 29" and 1x11 or 2x10? 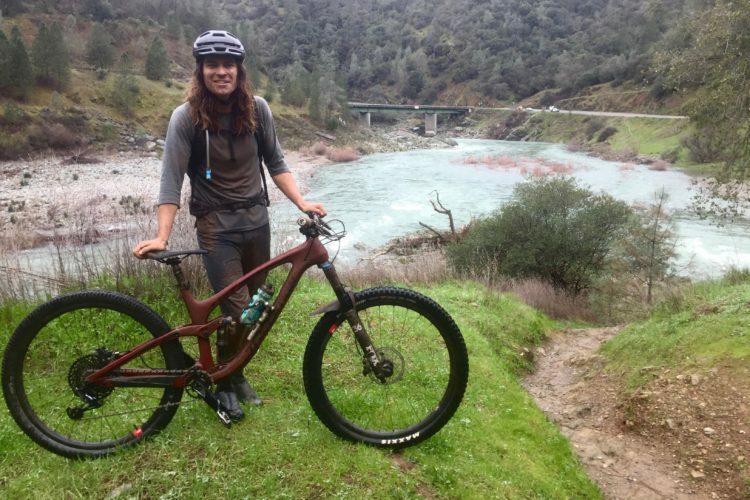 This Wooden 29er from Renovo Can Be Built Up Under 21lbs. 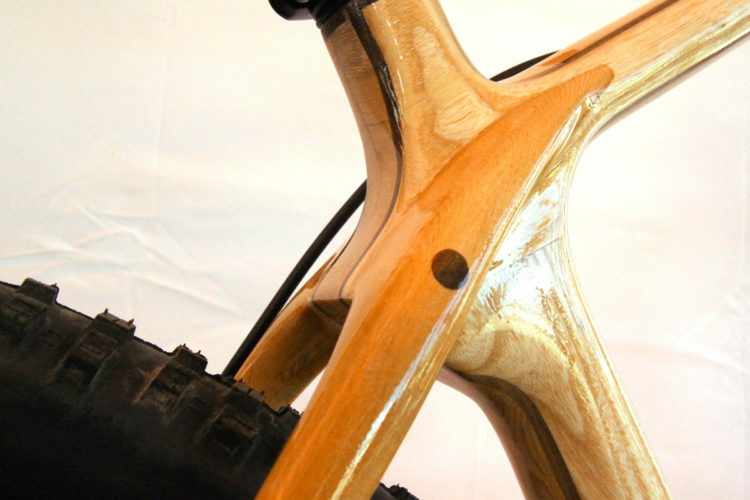 The Renovo BadAsh is a wooden 29er mountain bike that weighs as little as 21lbs. 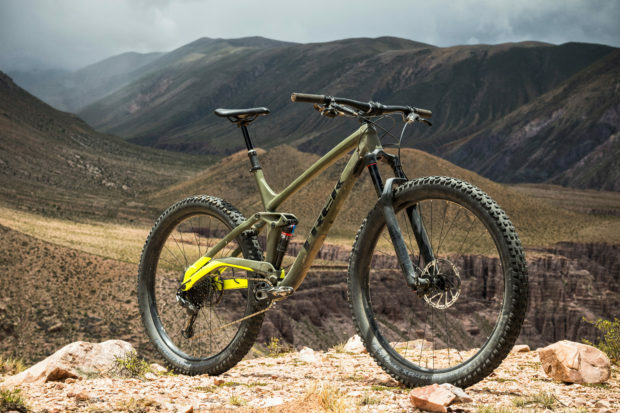 The Trek Full Stache is a full suspension 29+ mountain bike with 130mm of suspension travel front and rear. 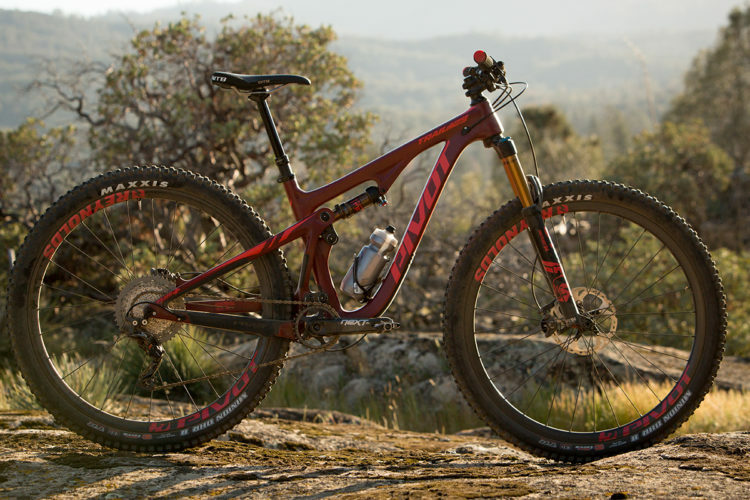 Niner Bikes has officially been purchased by the parent company of Huffy Bikes. 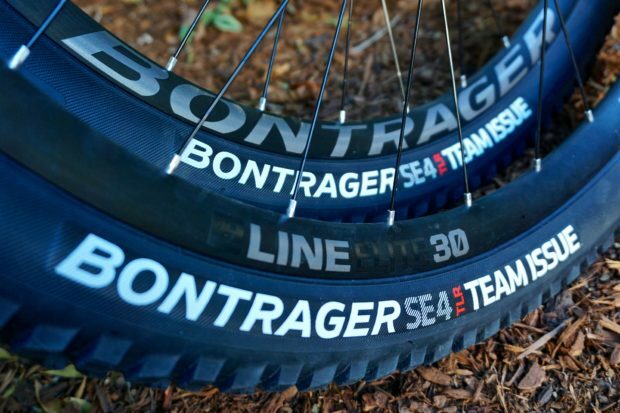 What makes a good MTB wheel? 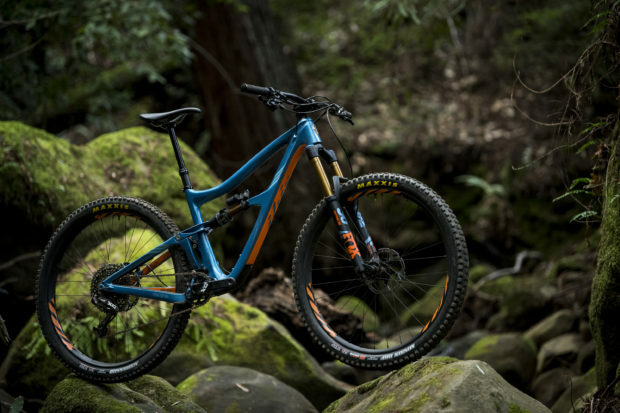 YT Industries has announced its revamped 2018 range of mountain bikes. 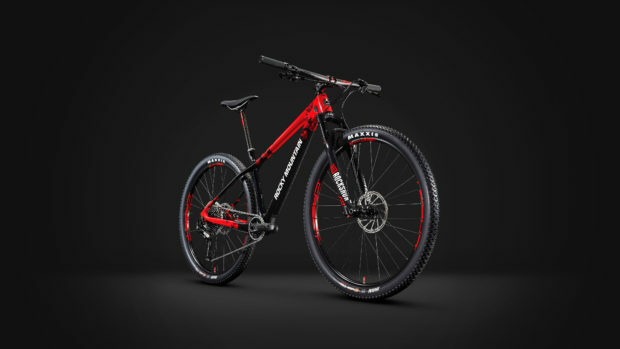 Diamondback Overdrive Carbon Comp 29nr??? 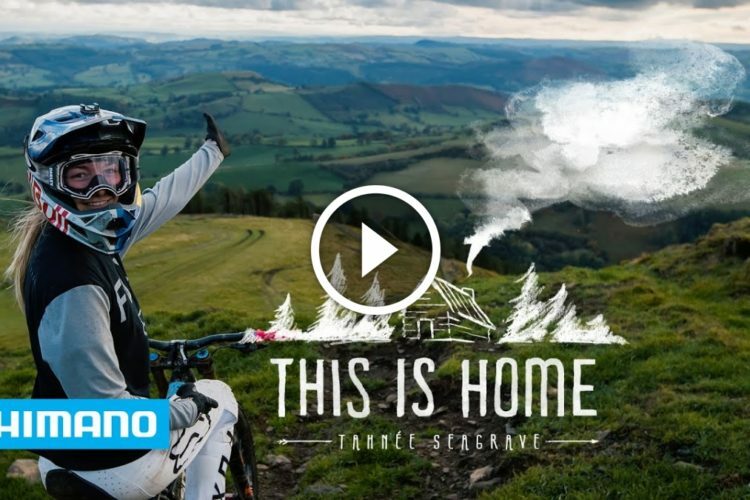 https://www.youtube.com/watch?v=Jj0uBQ7j5c4 Pretty funny commentary. 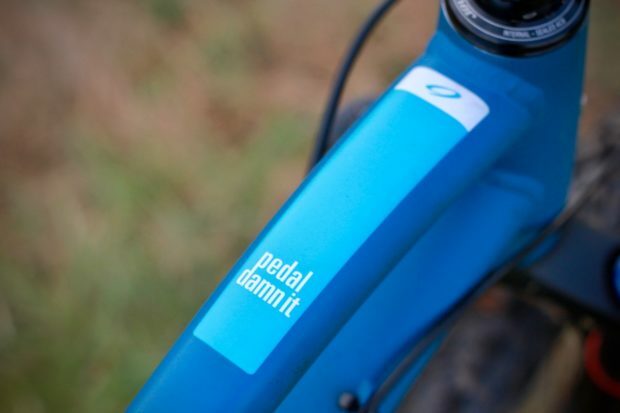 Just might want to mute it after a while--this guy is hard to listen to!